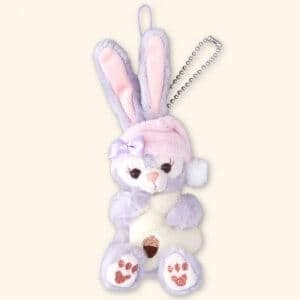 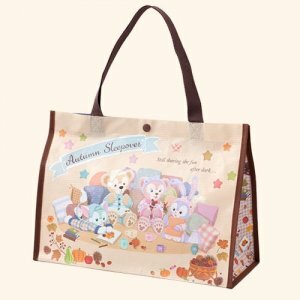 The new merchandise includes a 2 piece set for each character, plush badges, bags, towels, and souvenir snacks. 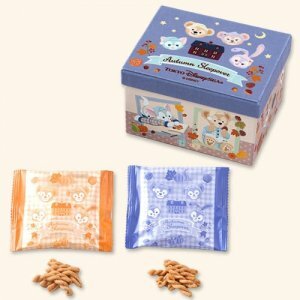 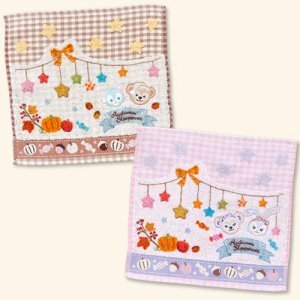 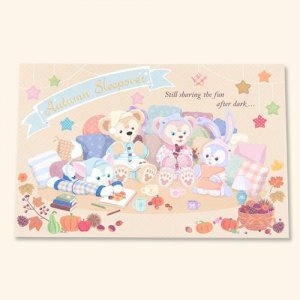 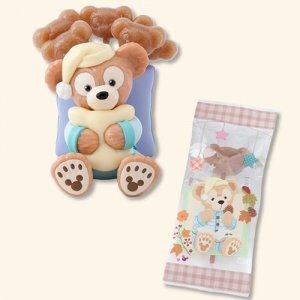 There are autumn desserts, too, with a special souvenir cup, plate, and lunch case available. 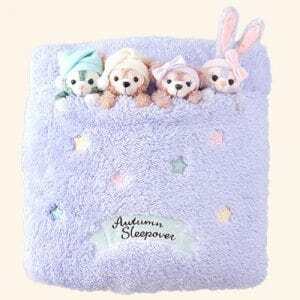 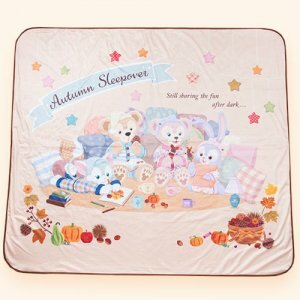 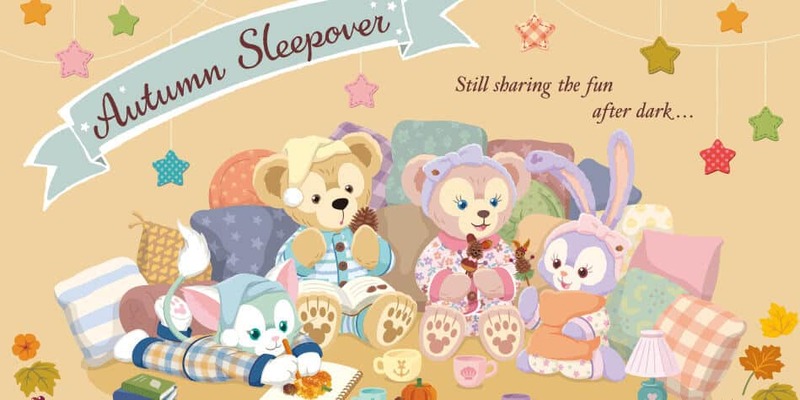 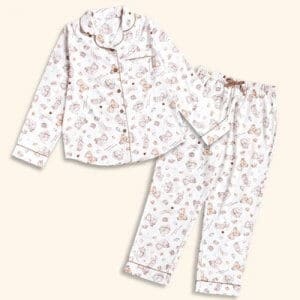 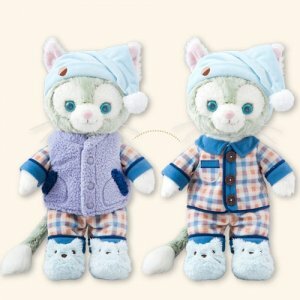 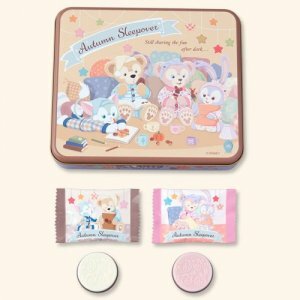 Autumn Sleepover items go on sale on August 23, 2018. 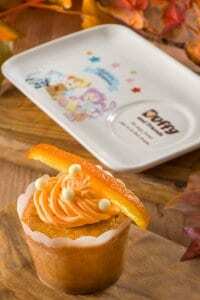 The merchandise can be found at McDuck’s Department Store, while the desserts are at Cape Cod Cookoff. 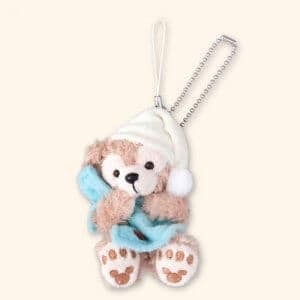 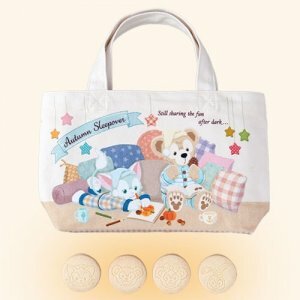 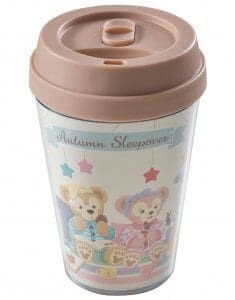 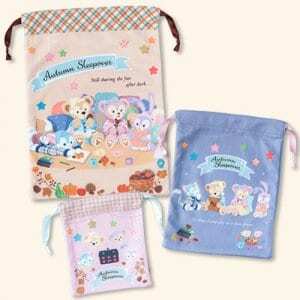 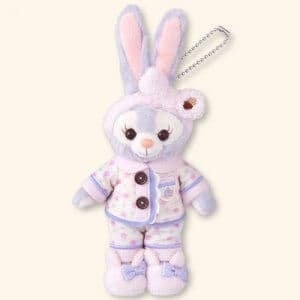 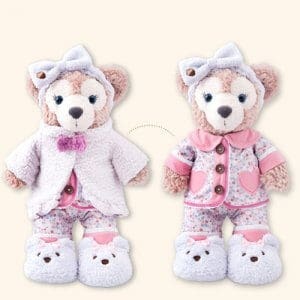 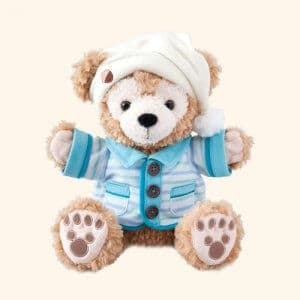 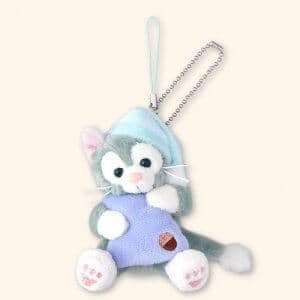 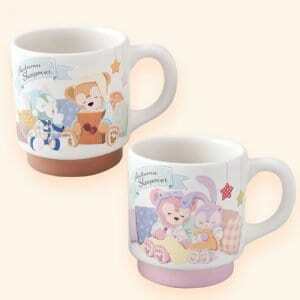 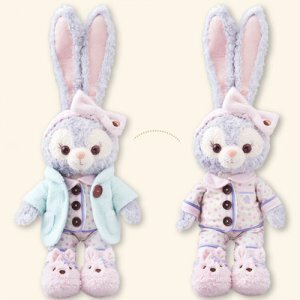 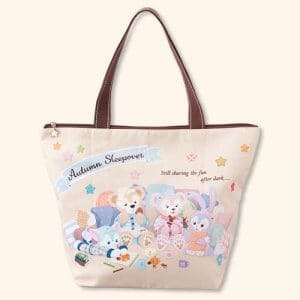 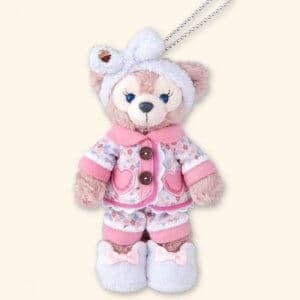 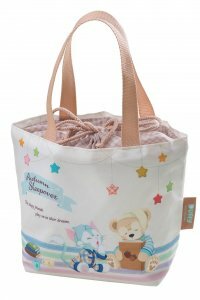 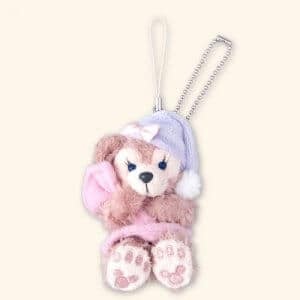 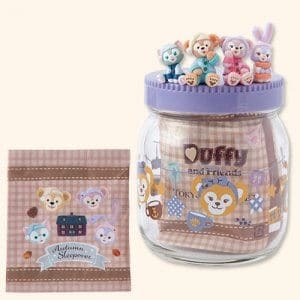 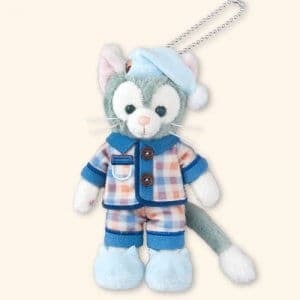 As with all Duffy and Friends merchandise, they are only available at Tokyo DisneySea, not Tokyo Disneyland. 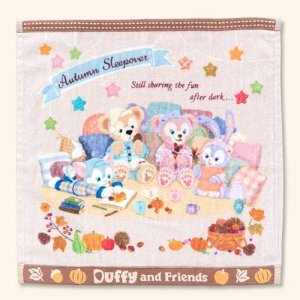 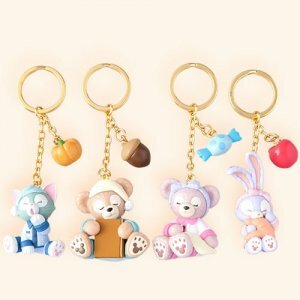 If you’re visiting Tokyo Disney Resort before August 23, be sure to check out the Duffy and Friends Happy Marching Fun and Summer merchandise, too. 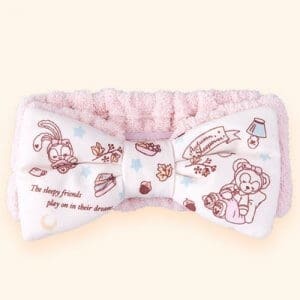 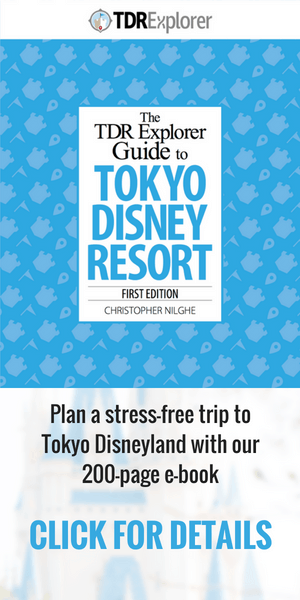 Available from August 23, 2018, at McDuck’s Department Store in the American Waterfront area of Tokyo DisneySea. 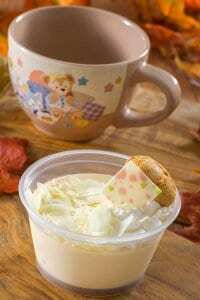 Available at Cape Cod Cookoff August 23 – November 1, 2018.